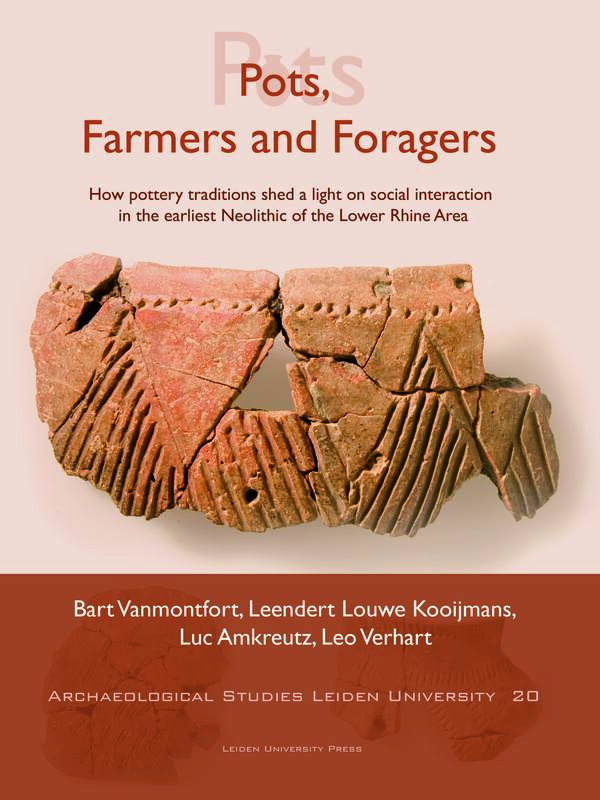 In Pots, Farmers and Foragers, the contributing 24 European scholars show a new synthesis of the complex interaction of the communities of the western part of the North European Plain during the early Neolithic period. In the study of the earliest Neolithic stage, pottery plays a key role. The most advanced north-western settlements in the expansion of the central European Linear Pottery culture during the second half of the sixth millennium B.C. 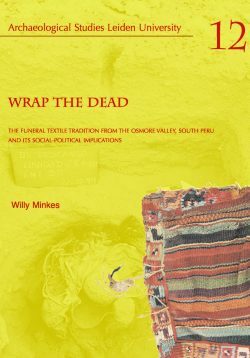 is found in the Lower Rhine Area. At the same time this is the northernmost extension of the synchronic and enigmatic pottery groups La Hoguette and Limburg. 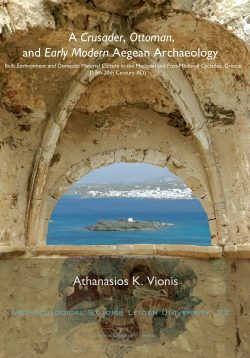 This volume convincingly states that pottery and its associated habits were among the first of the many new societal aspects to be adopted by neighboring foraging communities. 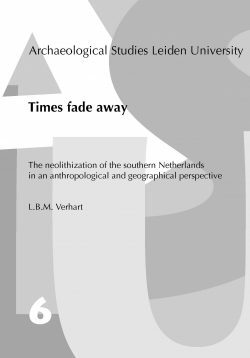 Bart Vanmontfort is research fellow in prehistory at Leuven University. 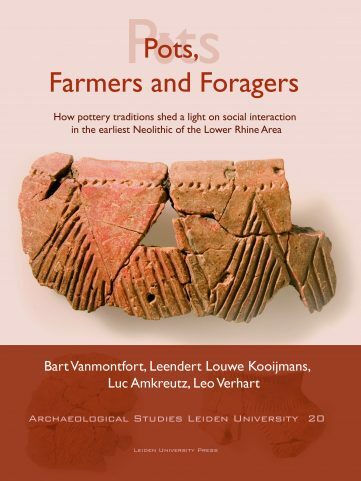 Leendert Louwe Kooijmans is emeritus professor in prehistory, Leiden University. Luc Amkreutz is curator prehistory of the Netherlands National Museum of Antiquities at Leiden. Leo Verhart is curator archaeology and early history of the Limburgs Museum at Venlo.